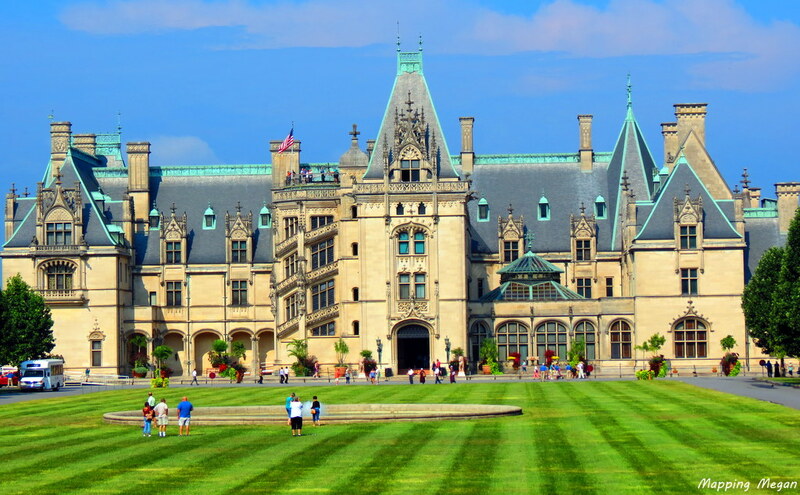 Just off the incredibly scenic Blue Ridge Parkway in Asheville, North Carolina lies a small estate known as Biltmore. Small only if you consider 8,000 acres and a palace which holds the title of America’s largest privately owned house at nearly 18,000 square feet! Mansion doesn’t even begin to describe this incredible piece of architecture seemingly standing as proud and tall as the mountains that surround it. Biltmore House. “Mansion” doesn’t even begin to cover this! Speechless we were as we drove the gates of the estate, giddy with excitement almost pinching ourselves because we were actually going to be staying the night. Having both watched the movie “Richie Rich” as children, now we would get the chance to actually live the movie as though we were him. In fact, this was even the house that was featured in the film. George Washington Vanderbilt had this awe inspiring dwelling, known as the Biltmore House, constructed in the late 1800s. Mr. Vanderbilt had hopes of constructing a hotel on the property shortly after the completion of the Biltmore House in 1895 but it would be over 100 years later when an Inn was finally open for business on the estate. Now all of us can be treated to the kind of hospitality usually reserved for royals. Our room at the Inn on Biltmore. On arrival we were given an introduction of the property by the gatekeeper and handed a gold embossed parking pass stating we were guests of the Estate. Within seconds we felt as though we were V.I.P status. As we continued our beautiful drive through the countryside of the estate en route to the inn, a calming relaxation came over us and soothed our tired road trip bodies. Upon check-in we had a bit of a reality check when we saw ourselves in a mirror and knew we looked out of place. Everything around us was decadent, and we were disheveled after having just hiked through the Blue Ridge all day and slid down Sliding Rock Falls. Despite this, the hotel receptionist saw and treated us as though we were King and Queen. The stay only became more pleasant as we entered our room which was lavishly furnished to say the least. Even the bottled water seemed to be like some kind of magical elixir. Pure elegance abounded from corner to corner of the room. The Antica Farmacista toiletries were so beautifully ornate that we couldn’t bring ourselves to use them but would instead save them as souvenirs to remind us of this stay. Everything we touched had a feeling of being regal, including our complimentary George Vanderbilt golden monogramed slippers which we now wear to this day! Even the bottled water was elegant! 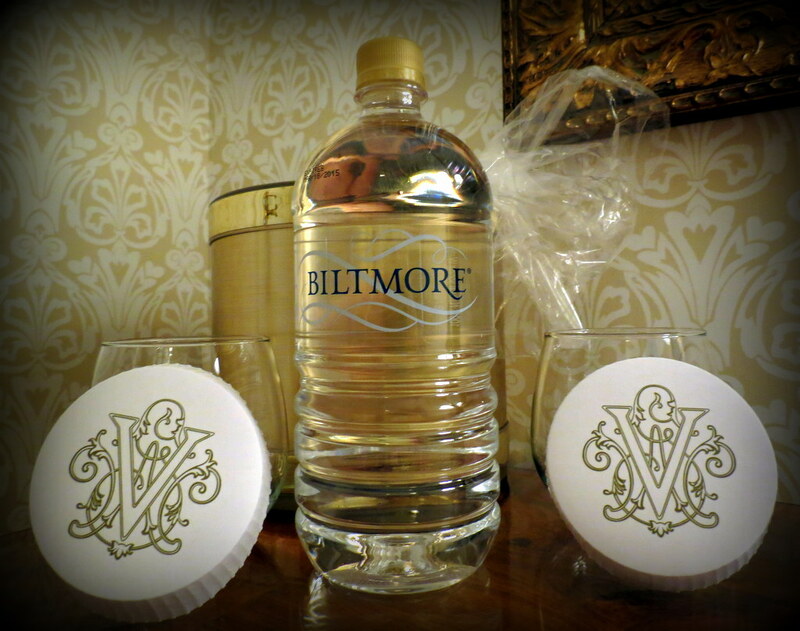 I will stop with this as I do not wish to spoil all the surprises that await you at the Biltmore Inn. It will truly be an unforgettable experience that should be on everyone’s bucket list. We literally left feeling like a million, actually make that a billion dollars, and with every fond memory we recall we are reminded of the incredible wealth and fortune this experience gave us. In addition to the Biltmore Inn, adventure and excitement await you at the Antler Hill Village and Winery where you can try out your aim at sporting clays, take a horseback ride through the lush estate, ride Land Rovers, float the river, hike, bike…the list of activities available goes on! If this wasn’t enough there is also that other small attraction on the estate…the actual Biltmore House itself! 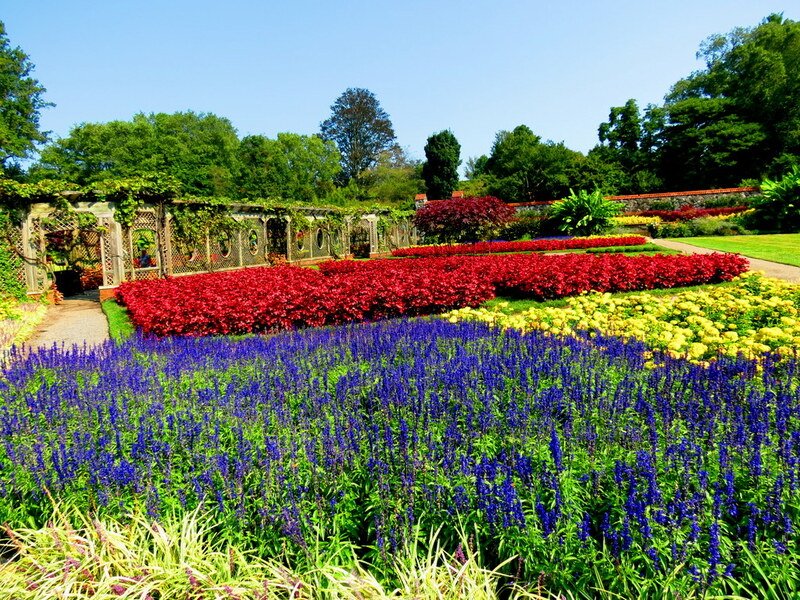 You could spend an endless amount of time bringing back to life the incredible and lavish history it has to offer along with one of the most beautiful gardens – a painter’s and photographer’s dream. Thanks to George Vanderbilt’s dream and his daughter Cornelia’s gift to open the estate to the public, they have shared the wealth and history for all of us to take part in. Take our advice; splurge on an evening at the Biltmore Estate and live your royal fantasy. 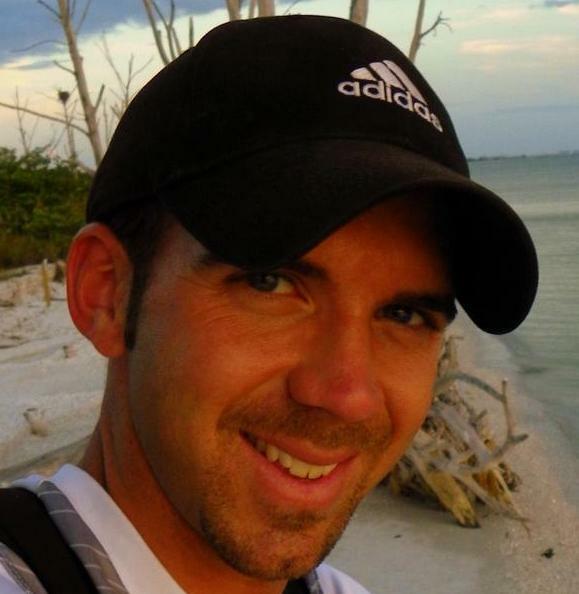 Mike is an American photographer who has been travelling and photographing the world for the last 7 years. 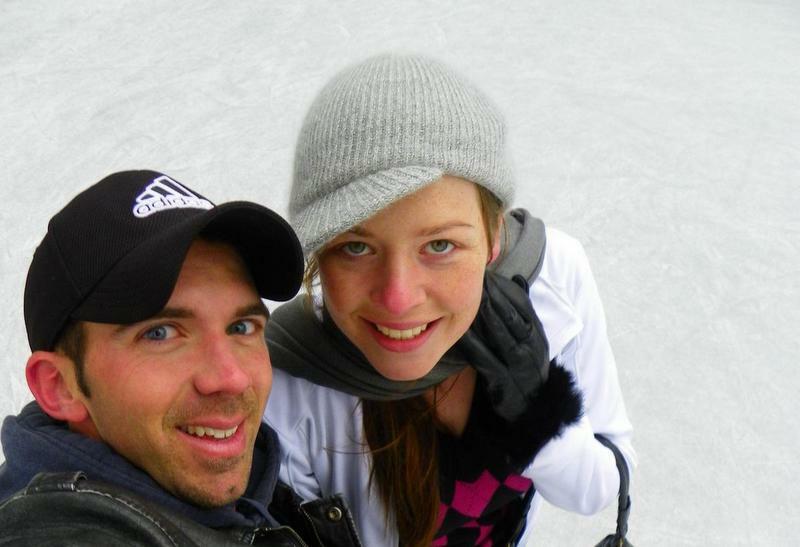 His wife Megan is an Australian Journalist, and after having met in Africa in 2010 they have continued traveling and made the world their home. Wow, amazing pictures of the estate. 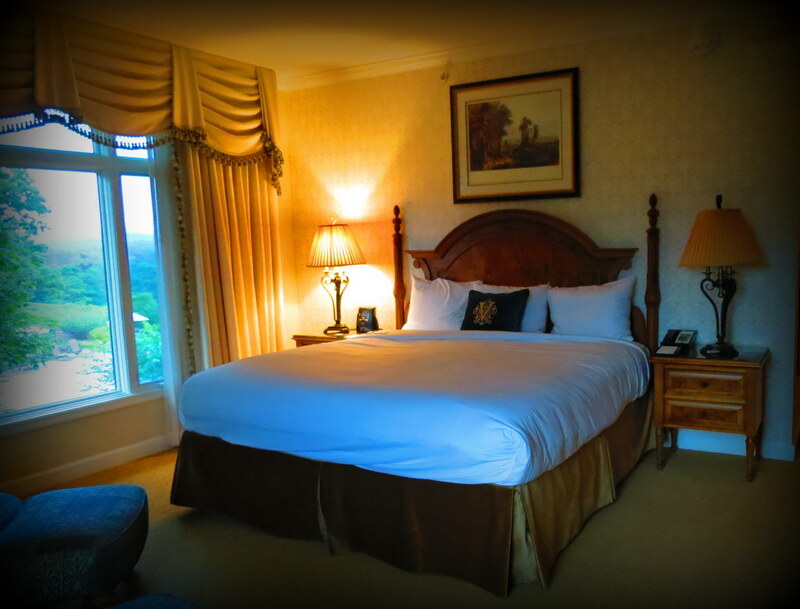 Do you know what it costs to stay a night at the estate? I just found your blog and love it! I lived in NC for 4 years and visited the Biltmore Estate often, but never stayed at the Inn. It looks lovely! I will definitely have to make it back there! Sliding rock falls was closed on the day we visited Asheville, due to the weather…we did not tour the Biltmore, went in the beautiful shop and will definately make time to stay there, next vist, loved N C…enjoy your posts ..respect..
Uuuhh, unfortunately that’s not in our budget. But how beautiful is this estate with all the flowers.